Horizontal vacuum cracking furnace mainly ceramic fiber or vacuum cracking products, and other technology processes. 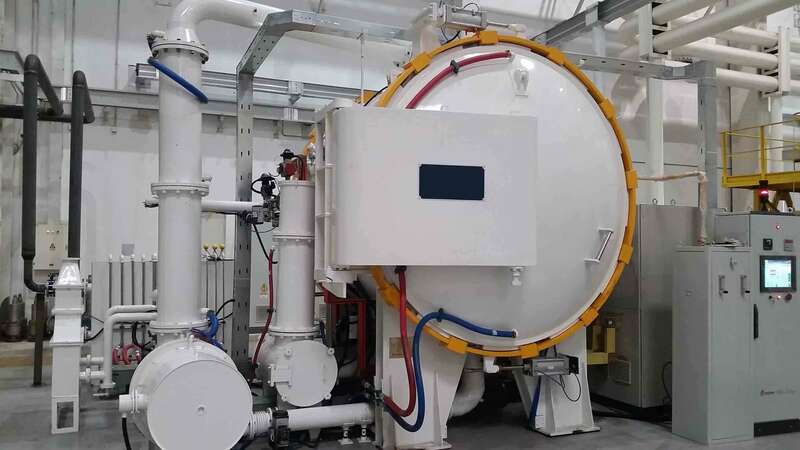 Vacuum pyrolysis furnace configuration dedicated seal muffle, the product of the by-products on the heater and insulation materials such as small pollution. This vacuum cracking furnace uses a dedicated tail gas treatment device, environment-friendly, easy to clean.